Prestige Newport Beach deck coating and waterproofing is the safest way to guard your deck, stairs, and outside flooring from the rain. Newport Beach is known for its early morning misty marine layer causing moisture and leak problems in your decking. Our Newport Beach deck coating skills are essential key to protecting your deck. Newport Beach is also known for its hot and arid summers, these conditions can lead to cracks and separation in your deck. 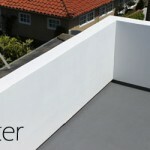 Prestige Deck Coating is the most trusted deck waterproofing company in Newport Beach. We are well known for our durable multi-layer deck coating and waterproofing system. Described below are the careful and detailed steps for Newport Beach deck coating. 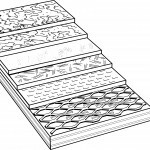 We use the best-galvanized metal lath on the market, creating a stable foundation for your Newport Beach deck coating. Stapled directly to the wood sub-floor to increase strength and bonding for the next layer. Prestige Deck Coatings polymer modified concrete is second to none. Stronger than your average concrete with water resistant qualities making it ideal for deck coating and waterproofing. This layer is put down with a trowel to ensure an even coat across the metal lathe. Once our polymer modified concrete layer is completely dry, we apply our ¾ ounce cloth waterproofing fiberglass and bonder. We carefully cut our fiberglass to fit perfectly around structures and drains, to reduce any chance of leaking. Our waterproofing bonder is generously applied on top of the fiberglass soaking through to the polymer modified concrete. 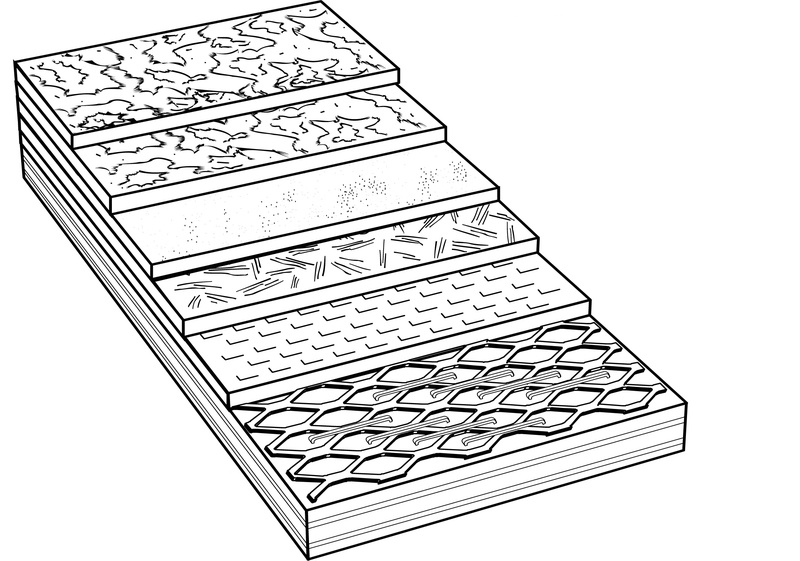 This is the layer that sets us apart from the rest of the deck coating and waterproofing companies. We add a second layer of the polymer modified concrete to add extra protection from leaking, cracking and separation. Looks are important. After our second layer of polymer modified concrete we apply your choice of texture finish. We take pride in our finish texture coat, making sure your deck has the style to fit your Newport Beach home, while providing grip for everyday walking. After the texture coat, we apply 2 coats of paint floor sealer. This paint has an extra waterproofing agent to keep your deck protected from water. This is the final layer making a perfect seal for your Newport Beach deck coating.